With the weather finally warming up we'll be spending more time outside in the sunshine. 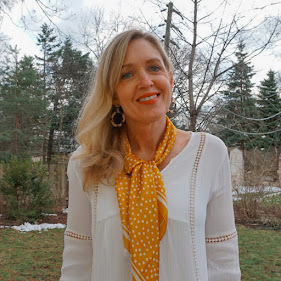 So today I wanted to talk about sunscreens. 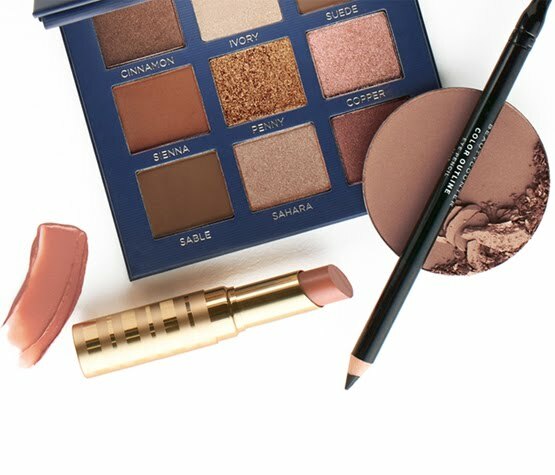 We all know that it's important to protect ourselves from the suns harmful rays, especially in the summer when we spend the most amount of time outdoors. Finding the right sunscreen can be overwhelming with the number of products on the market all offering different features. Let's start by talking about the two types of sunscreens; chemical and mineral, and how they work. Chemical sunscreens are widely available and tend to be cheaper in cost than their mineral counterparts. Chemical sunscreens work by absorbing the suns UV rays, converting them into heat and then releasing them from your body. They contain synthetic chemical ingredients including oxybenzone, octinoxate, octinocate, octisalate, octocrylene and avobenzone. It's pretty scary because some of these chemicals are also hormone and endocrine disruptors. They mimic the hormones that our bodies create and can interfere with everything from our reproductive systems to our metabolism. Chemical sunscreens are more likely to irritate your skin and cause acne. Additionally, oxybenzone and octinoxate have been banned from coastal areas including Florida and Hawaii because these chemicals have been linked to the degradation of corals reefs. Mineral sunscreens, also known as physical sunscreens, work as a shield and scatter UV rays to prevent them from penetrating or damaging your skin. They contain zinc oxide or titanium dioxide which are deemed to be 100% safe by the FDA. These ingredients are gentler on your skin and noncomedogenic meaning they are less likely to cause acne. The active ingredients also start working immediately where you are instructed to wait 20 minutes before going outside when using a chemical sunscreen. Just remember that mineral sunscreens are not waterproof. They are water resistant, so you have to reapply often. 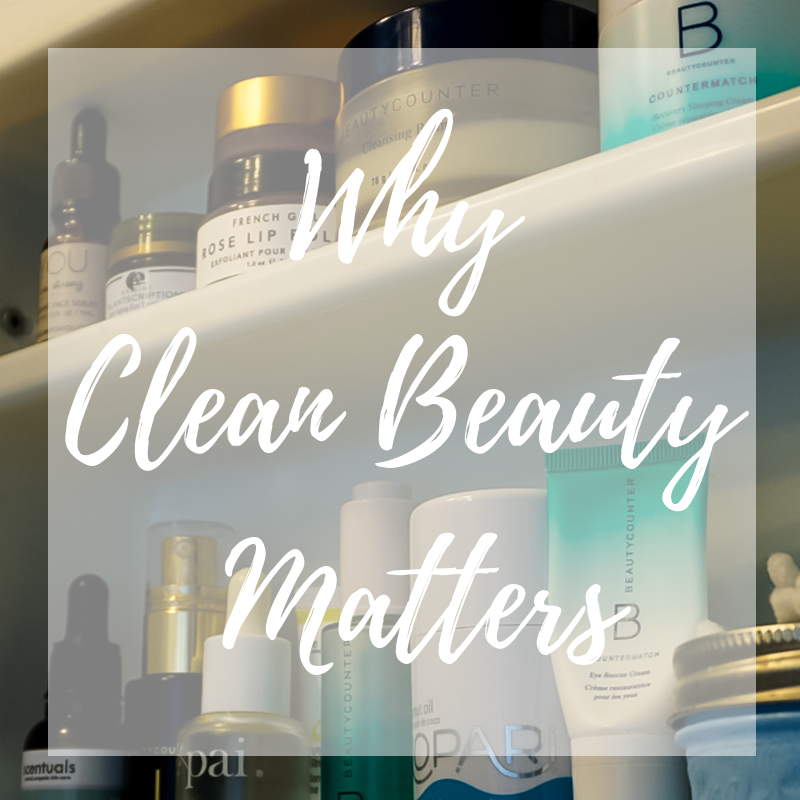 I've talked about this before, the FDA has little power to regulate the ingredients in personal care products, and the safety of most ingredients in sunscreens have never been tested. The FDA actually grandfathered in ingredients used in the late 1970s when they began to consider sunscreen safety. What's even worse is that right now the organization does not have any power to pull products from store shelves. But there is good news! In February, the FDA issued a proposed rule that will update regulatory requirements for most sunscreens in the United States. Included in this proposal is that out of the 16 active ingredients used in sunscreens on the market only zinc oxide and titanium dioxide would be eligible for OTC sunscreen sale. They are asking for additional data about 12 questionable ingredients. If these are deemed unsafe, they will be required to have a new approved drug application before being able to be sold. The FDA is also proposing that the allowed dosage forms of sunscreen would be oils, lotions, creams, gels, butters, pastes, ointments and sticks. Wipes, towelettes, body washes, and shampoos would require a new drug application to be sold. Also included is proposing that all SPF 15 or higher require broad-spectrum protection and the maximum SPF value on labels be SPF 60+ because there is no additional benefit above that level. These new rules would finally update and finalize the FDA's sunscreen monograph! 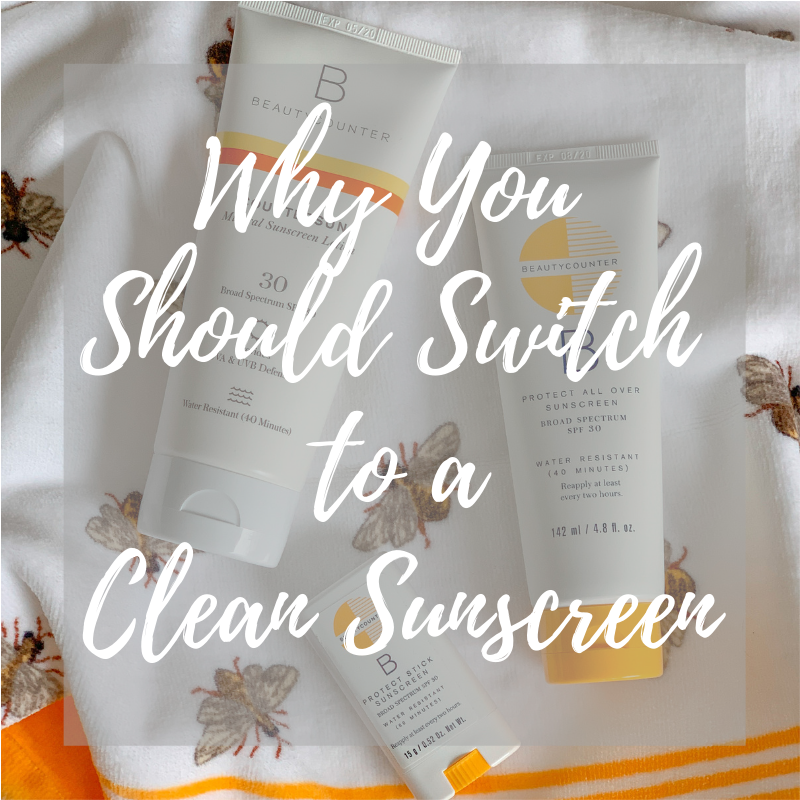 You could argue that the percentage of toxins is small in each product, but sunscreen is something that we re-apply several times a day during the summer. That coupled with the other personal care products we are putting on our bodies every day can really add up. There are some great clean sunscreens out there that absorb quickly, feel silky on your skin and don't leave a white residue. 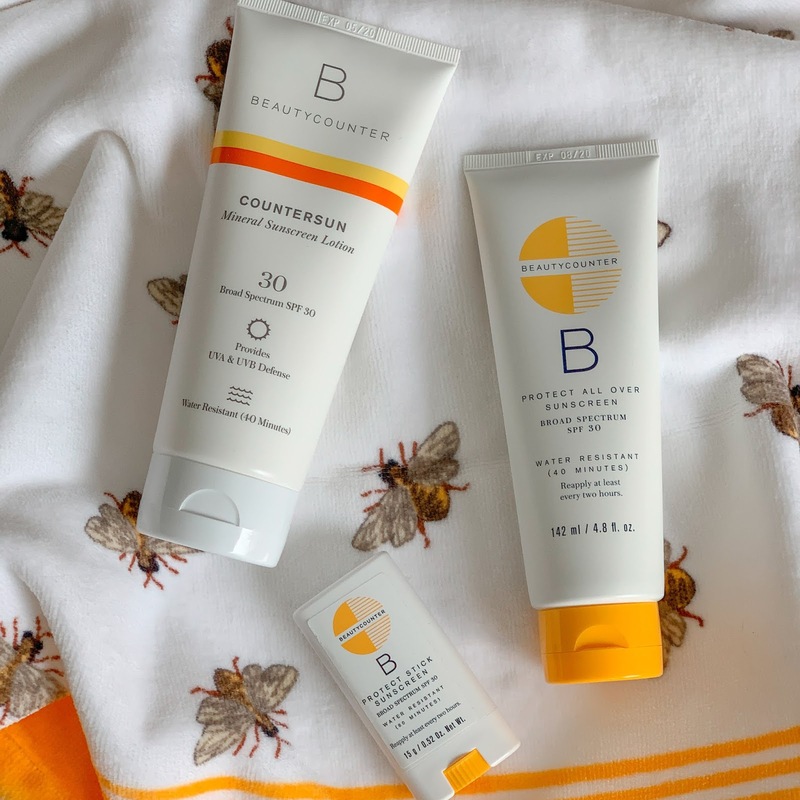 I'm a fan of Supergoop and Coola sunscreens, but one of my favorite sunscreen lines right now is the Countersun line from Beautycounter. They come in a lotion, stick, and mist, plus they blend in easily, do not leave a greasy residue, and smell great! 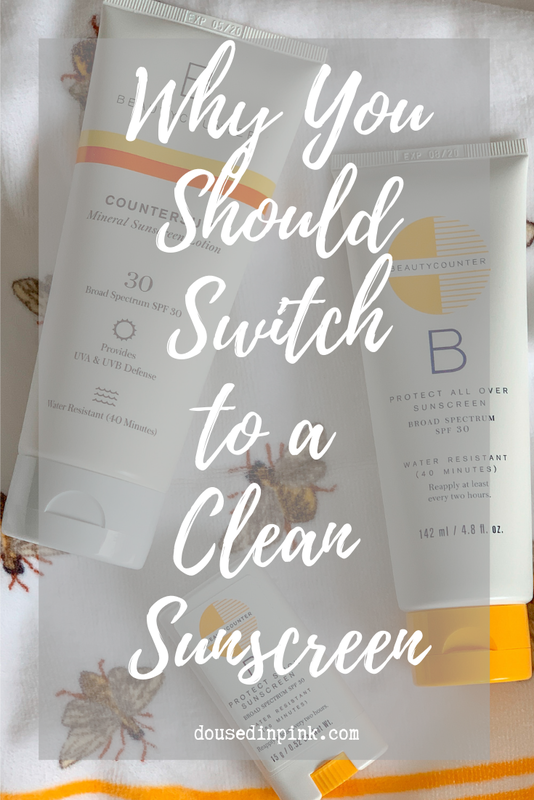 Have you switched to a clean sunscreen? Which one is your favorite?